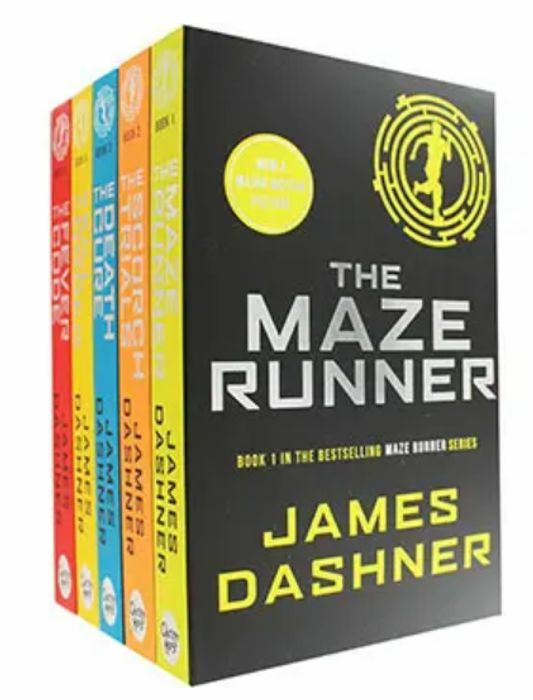 *Use discount code SPRING25 at checkout*Click & collect from your local store is free with no minimum spend.The Maze Runner 5 book collection has already been reduced to £10 at The Works. Using code SPRING25 at checkout gives a further 25% off. New basket total £7.50. Great price for a box set. Also good as a gift! Thanks for sharing this. My daughter loves the films so might get her the books aswell.